Whether your version of time in nature is skiing at Park City Mountain Resort, fishing on the Weber River or Provo River, golfing at one of Park Cities several professional courses, hiking along the Wasatch Ridge Crest Connector, biking over Guardsman Pass , or boating on Jordanelle Reservoir, The Parkite's central location means you are only minutes from your passion- whatever it may be. Two of the country's best ski resorts are located in close proximity to The Parkite; Deer Valley and Park City Mountain, now the largest resort in North America. The resorts offer full service, world class amenities for everyone in the family. Just a three-minute drive from The Parkite, the Park City Golf Club features 18 holes and is the only public golf course in Park City. For those who would prefer a private course experience, there are plenty to choose from. Walk or ride up Main Street from The Parkite to the Daly Trail, which leads to the scenic Empire Link and the Mid-Mountain Trail. Or, ride the Town Lift to access Jenni's Trail, Mid-Mountain Train, or the many miles of trails at Park City Mountain. The Shop offers multiple classes from varying skill levels each day. One of the several yoga studios in Park City, The Shop is the only studio in Old Town, just a short walk or drive from The Parkite. 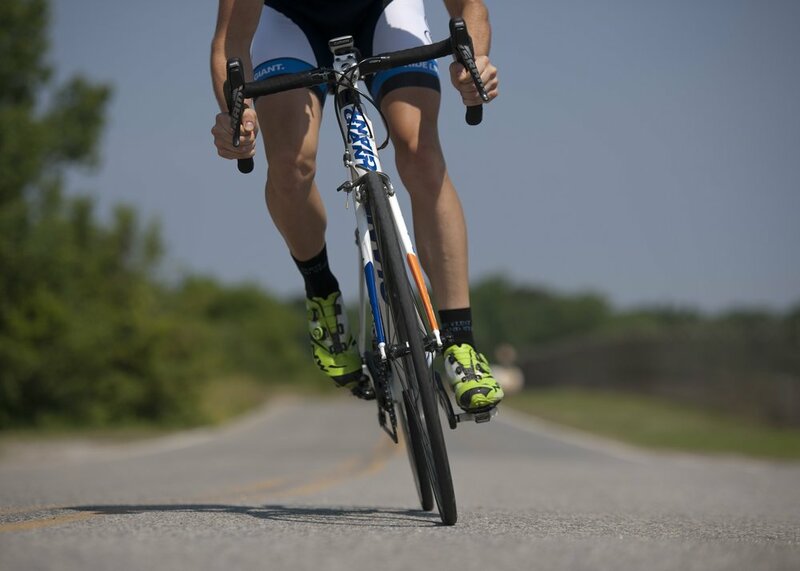 Park City has become a premier road biking destination with easy access to hundreds of miles of beautiful scenery and back roads, some just a short walk or ride from your front door at The Parkite. Jordanelle Reservoir is just minutes from Park City, where you can waterski in the reflection of Mount Timpanogos. Outside of Park City, there are numerous lakes to choose from, including the famed and beautiful Lake Powell.